Who does not like a little Spring Money during Spring ? Here’s your chance to get that extra Spring Money from Liberty Slots and Lincoln Casino in its Spring Money Slot Tournament with a Tournament Jackpot of $15,000. One lucky person will surly spring into $5000 for placing first and second would be receiving $1000. Get your game face on and running shoes for all of you who loves a little competition to spring into action! 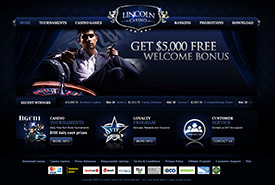 Liberty Slots and Lincoln always seems to know how to match the right games with the right slot tournament. 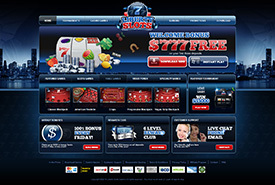 It helps also for the brands to be powered by the best slot tournaments software WGS Technology Casinos. For the Spring Money Slot Tournament they have selected the 5 Reel 25 pay line Video Slot Cherry Blossoms. We all know during Spring the Cherry’s blossom so how fitting it is to entertain a Spring Money Slot Tournament with Cherry Blossoms. 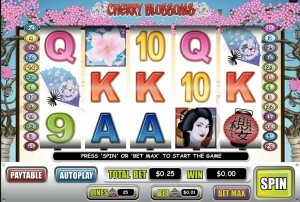 The slot game is themed with Cherry Tree Blossoms wrapped around the slot game. The slot symbols include the Red Asian Lantern, Cherry Flower, Asian Traditional building, Hand Fan and a Geisha Girl. 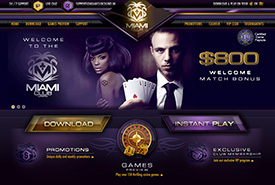 The game features the opportunity to trigger 15 or 20 or 25 Free Spins where the winnings are tripled. The Free spins also can be retriggered. The Free Spin feature is triggered when 3, 4 or 5 Cherry Symbols appear. The Spring Money Slot Tournament runs from April 13th – April 30th and prizes will be awarded all the way to the 1080 position.